Voice recognition or voice-to-text isn’t anything new, it has been around for years made by a company called Nuance in the form of Dragon NaturallySpeaking. Recently though there has been a shift from the tech world giants into the speech recognition niche. Why? 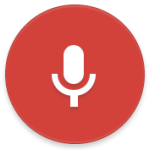 We think that the days of hammering away on a keyboard are numbered, voice is the future for input to computers. In a blog post on our online store we look at the options available, with video examples, from Google in the form of Voice Typing which is available in Google Docs (part of the Google G Suite, Apple with their OS X Dictation and recently Microsoft with their Dictate plugin for Office. 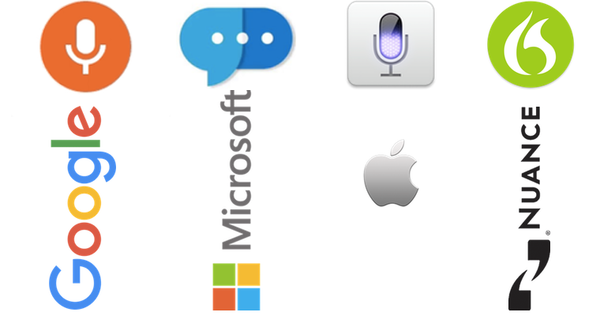 All three will let you speak to your computer and in real time convert your spoken word to text. The great thing about this functionality, it’s free ! So far all the voice-to-text providers require users to speak their punctuation, you speak aloud things like “comma”, “full stop”, “new paragraph” etc. Microsoft Dictation has Auto Punctuation meaning you do not need to speak these instead Dictate will punctuate for you. This can be turned off and switched to Manual Punctuation if that is your preferred method. Live translation, in our opinion, is a very cool feature. It allows you to speak, in real time, in your native language and you can choose a language to transcribe to. For example, you can speak in English and Microsoft Dictate will not only convert your spoken word to text but will also translate those spoken words to a language you have selected, e.g. French. Head over to this blog post to see all three voice to text options in action with video examples.